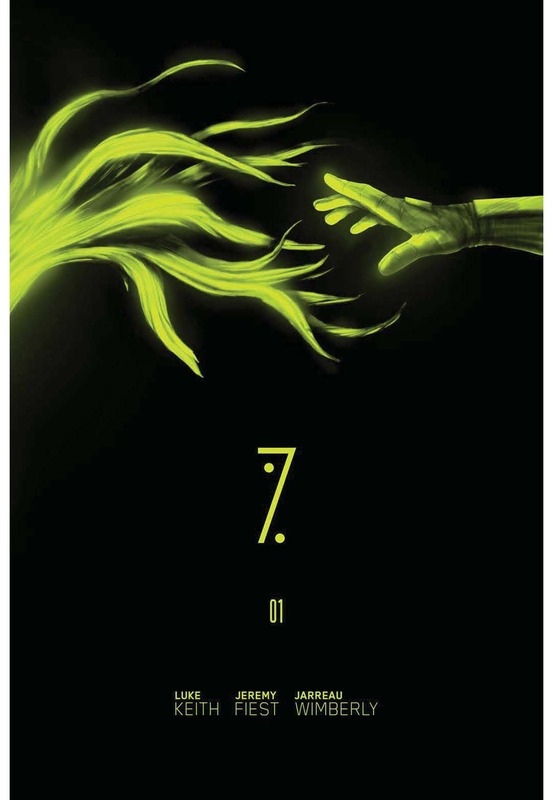 The Fellowship was fortunate enough to obtain a copy of SEVEN PERCENT #1 from Red 5 Comics. Jeremy Fiest writes and Jarreau Wimberly draws. It’s the year 3499, and Earth is officially unoccupied. What it does contain, supposedly, is a hidden machine that may be able to unlock the full potential of the human brain. And now the Union, a militaristic regime, has found the colony living there, and knows about the machine. But what happens when they get there is quite a shock for all involved. A good story will win me every time, but this book goes one step further. Story is important, but the way to make a good story great is characters. This book doesn’t just have characters, either; it has people. And it will be interesting to see if the machine turns out to be another one of those “people” in the long run. Not speculating, just saying. The writing in this book is top-notch, and I’m looking forward to seeing more of this title. There’s also a dark vibe to it that I suspect won’t go away when it’s no longer set underground. Check this one out. SEVEN PERCENT #1 is available now in digital format on comiXology and iVerse; learn more at red5comics.com.